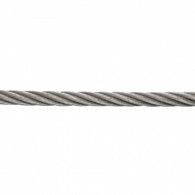 This cable features a 7×19 construction and is available in diameters ranging from 3/32″ to 3/8″. 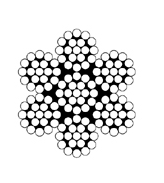 Custom spools are offered, as well as, bulk spools of 5,000 feet. 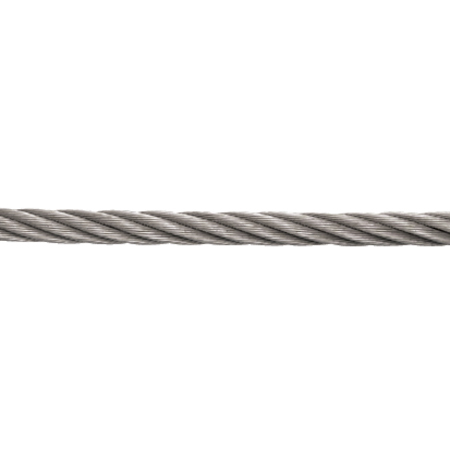 The wire rope is made from grade 304 stainless steel for optimal corrosion resistance and durability.